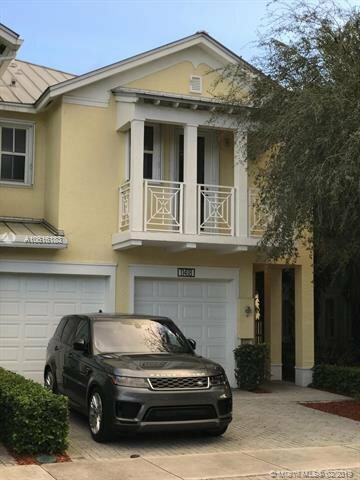 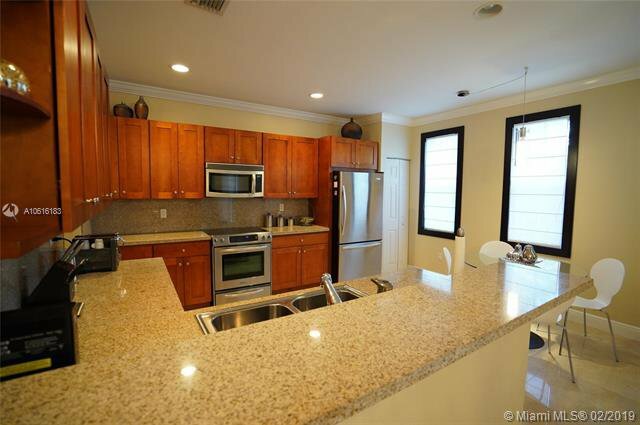 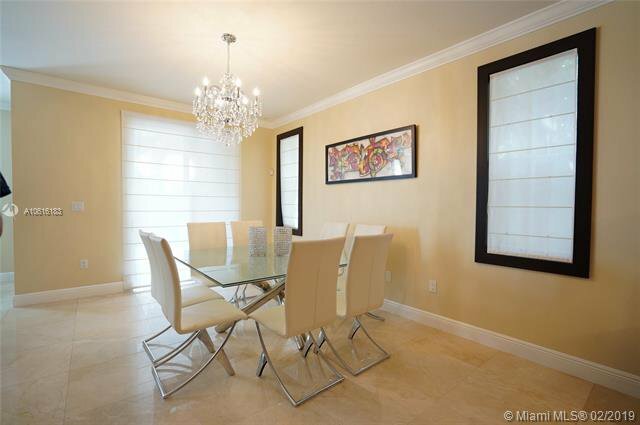 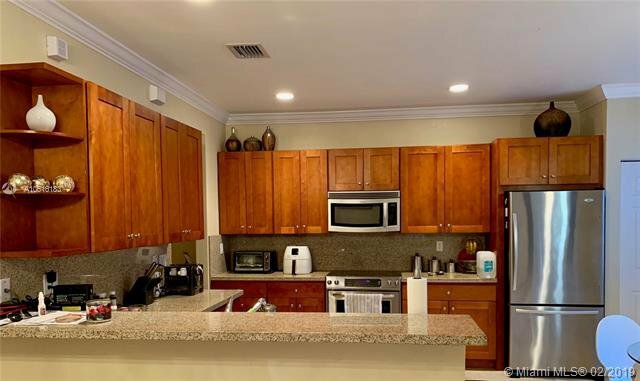 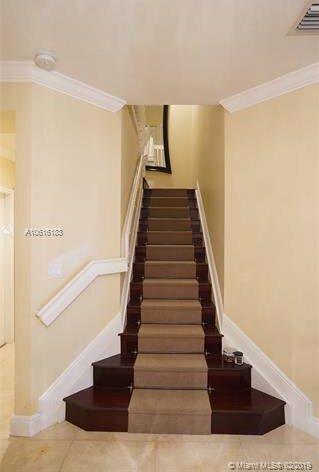 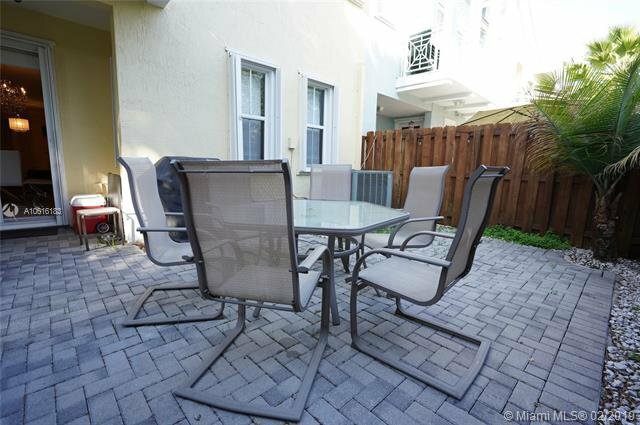 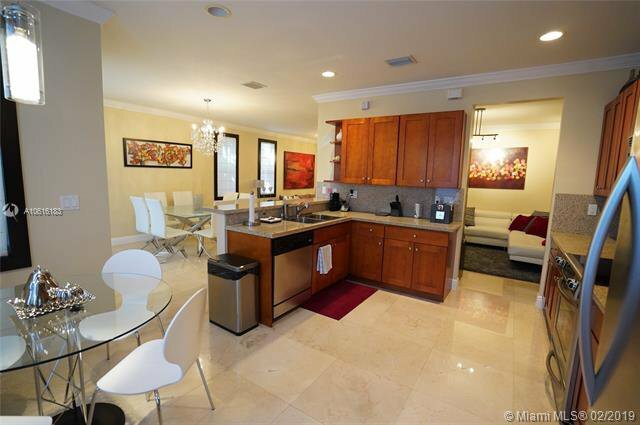 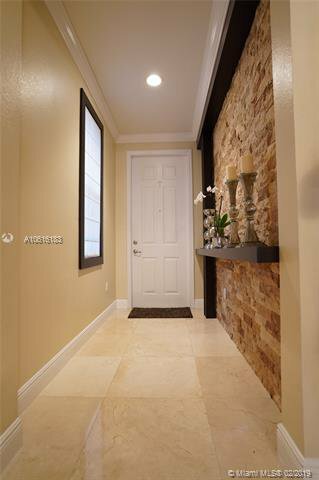 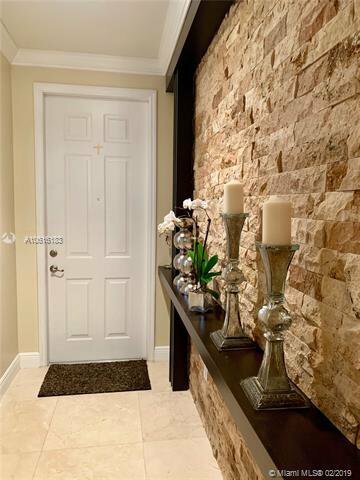 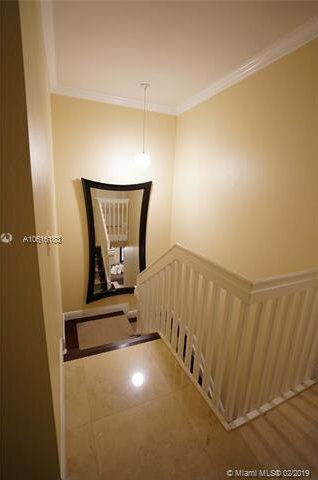 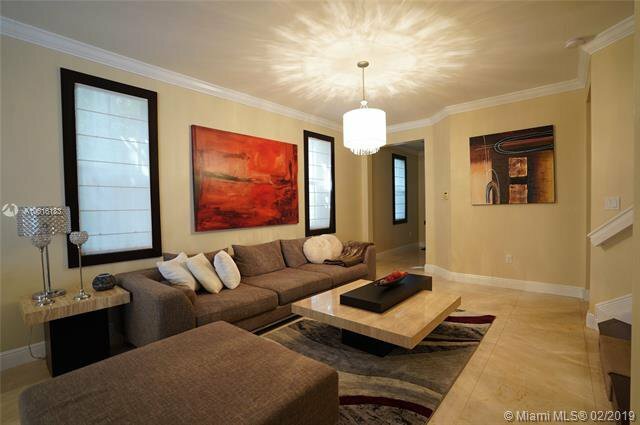 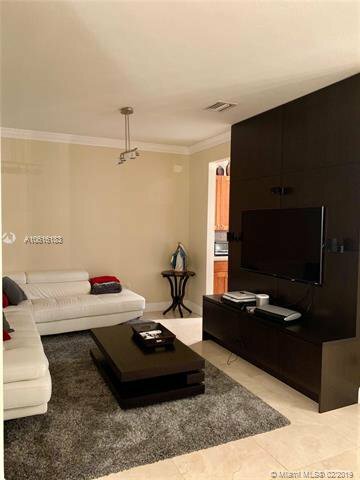 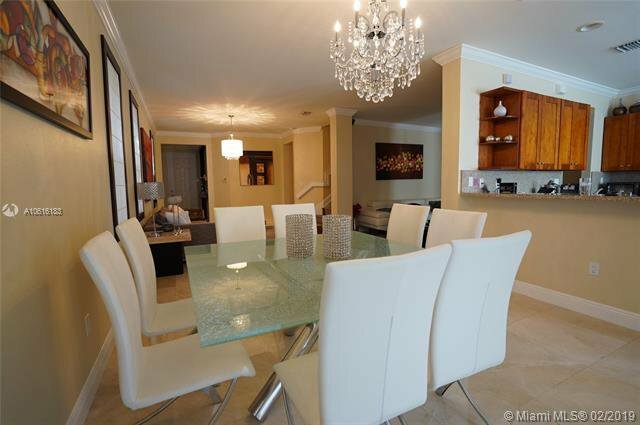 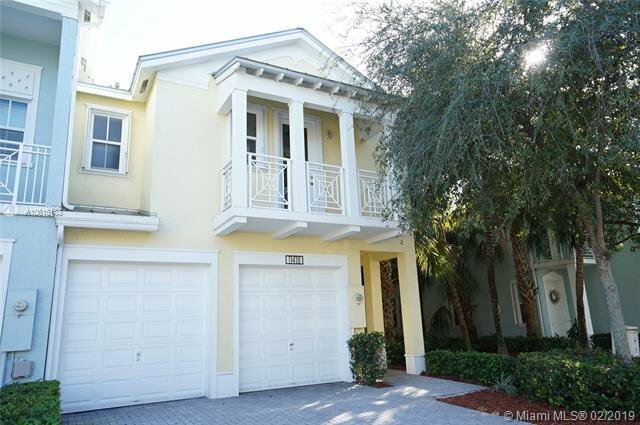 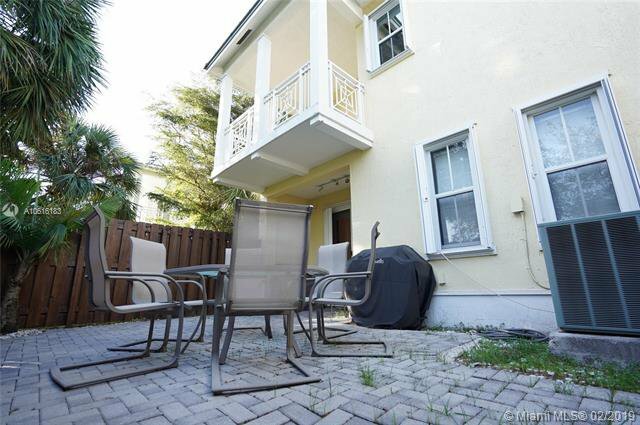 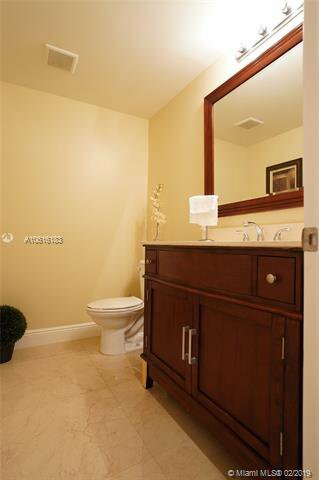 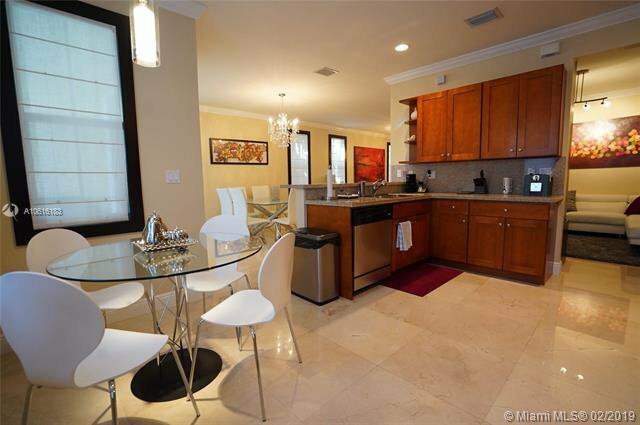 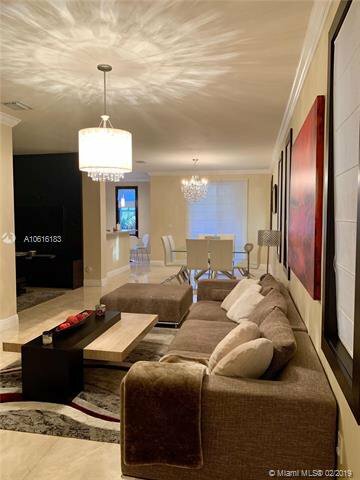 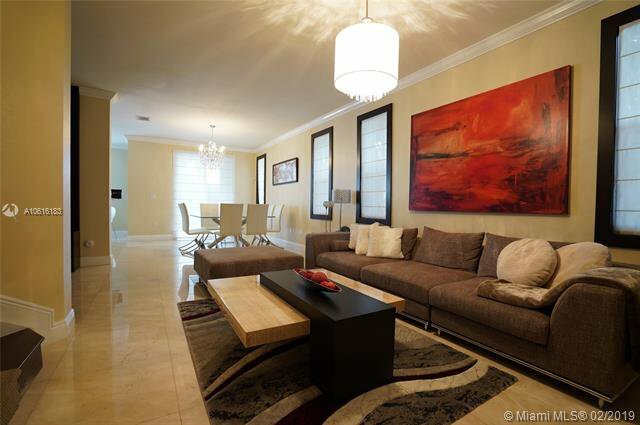 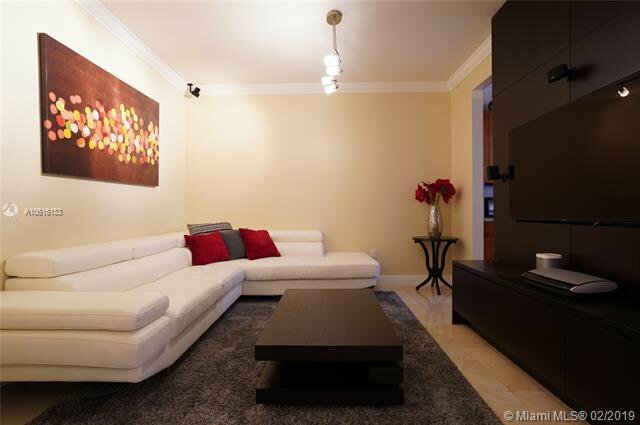 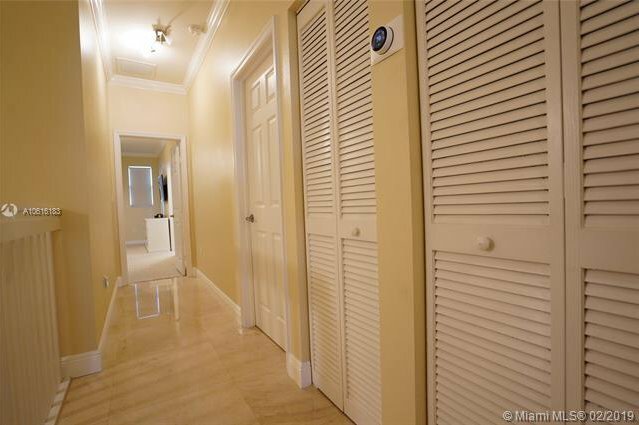 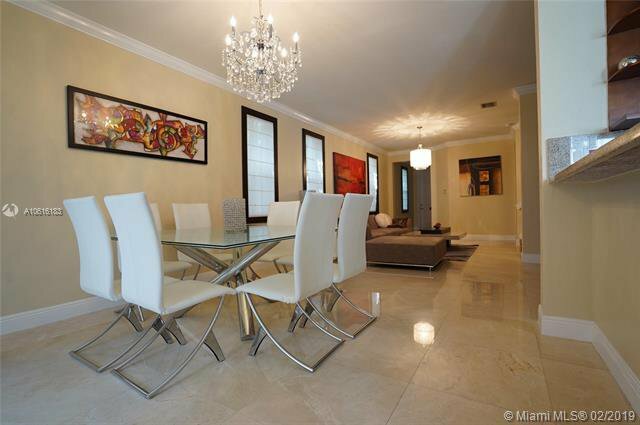 Luxurious TOWNHOUSE AT THE RESERVE AT DORAL WEST, 2320 SQFT, (LIVING AREA) , Custom decorated with many upgrades. 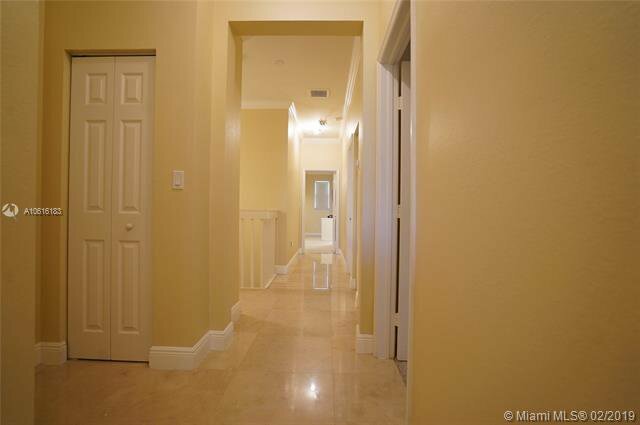 Marble floors , custom made closets. 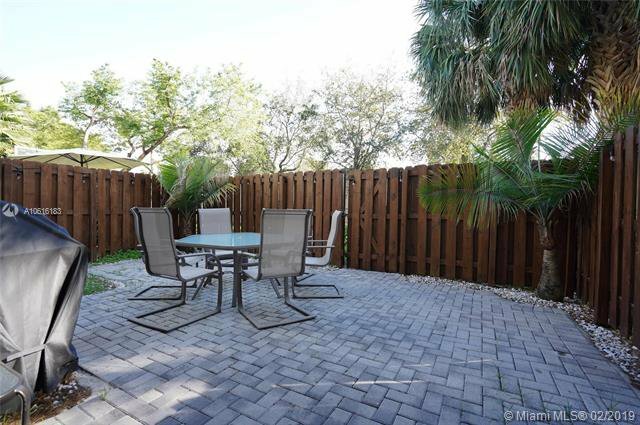 Backyard , plenty of visitors parking. 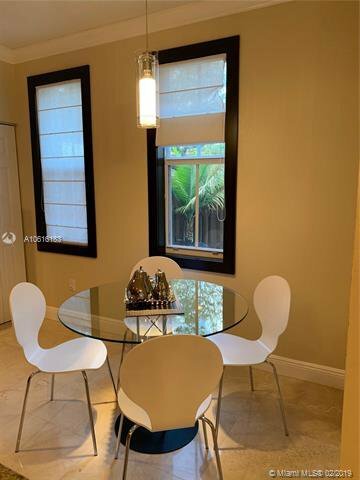 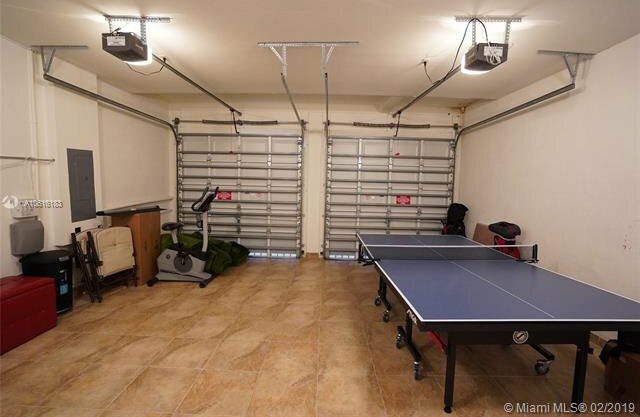 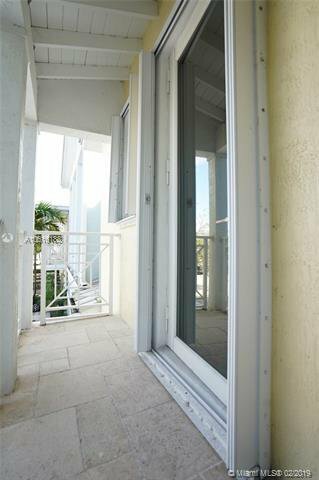 Listing courtesy of USA Realty of Miami, Inc.